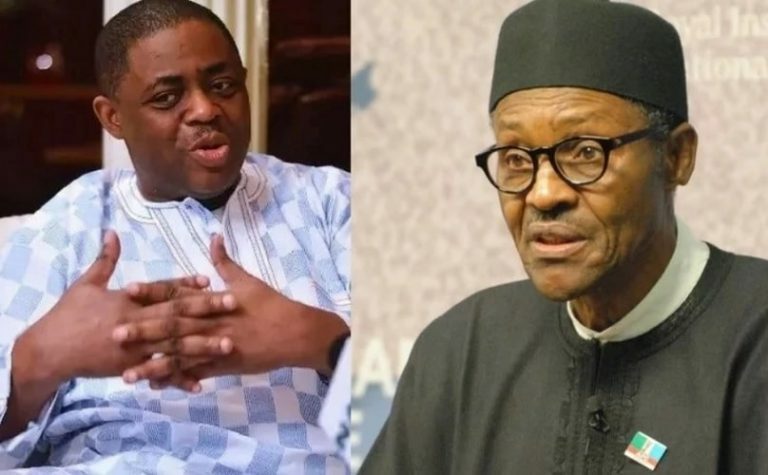 Former minister of Aviation, Femi Fani-Kayode has described President Muhammadu Buhari’s government as one that was put in place by liars. The PDP chieftain’s reaction is coming few hours after the President dismissed insinuations that his government is a government of lies and propagandists. Fani-Kayode on his social media account said: “Buhari says his govt. is not based on lies. That is the lie of the century. “His is a govt. OF liars and FOR liars that was put in place BY liars.